 BTC Rowing Club will host an Oarsome Rowing taster event on Saturday 27 August to get more people active in the local community and celebrate Team GB’s achievements at the Rio 2016 Games. BTC Rowing Club is proud to fly the I Am Team GB flag in the Southampton area. If you would like to attend this event please email mike.bourke@talk21.com with your name, age and a contact number.